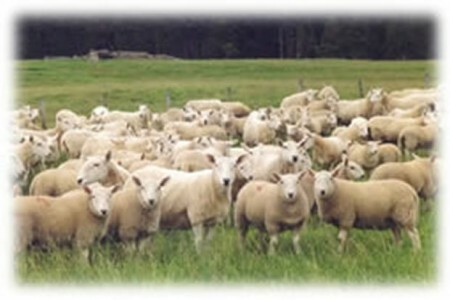 North Country Cheviot (NCC) Sheep are a big, long rugged, white sheep which combines thriftiness and healthiness with prolificacy and strong maternal qualities. The largest of all the UK hill breeds, it is particularly suited to grassy hills and uplands. Average mature ewe weighs 55-65kg hill, 75-90kg upland, rams 75-85kg hill, 95-100kg upland.